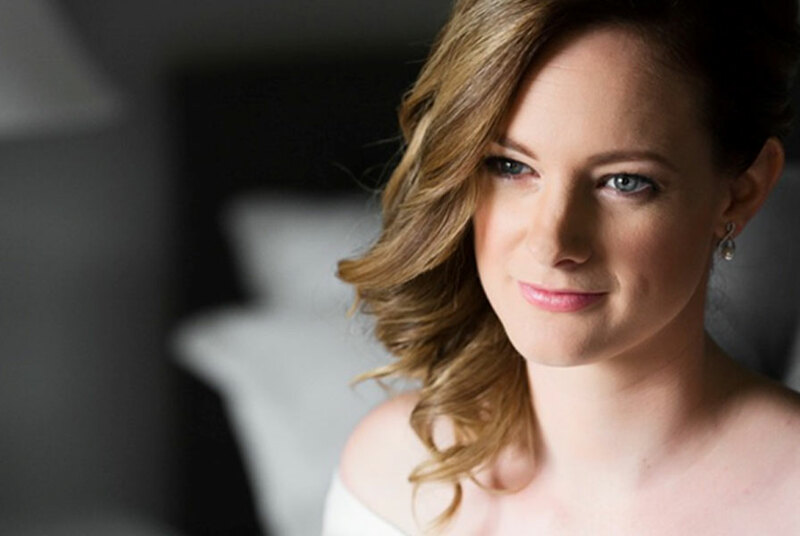 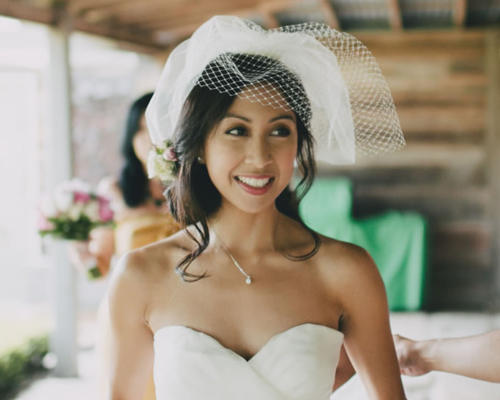 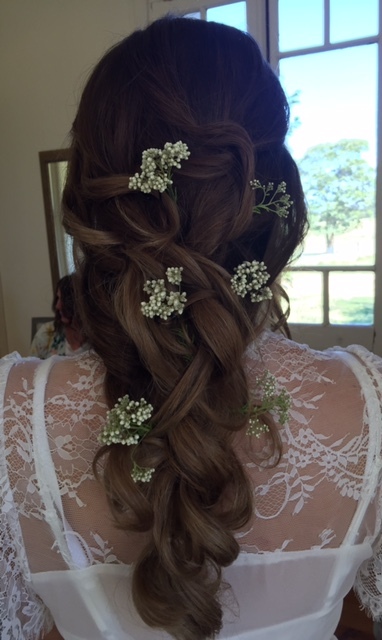 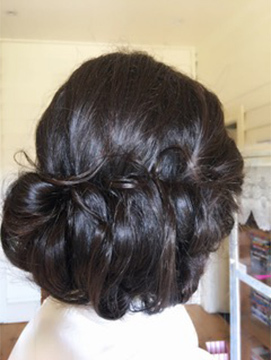 Why Choose June Rose as Your Bridal Hairstylist? 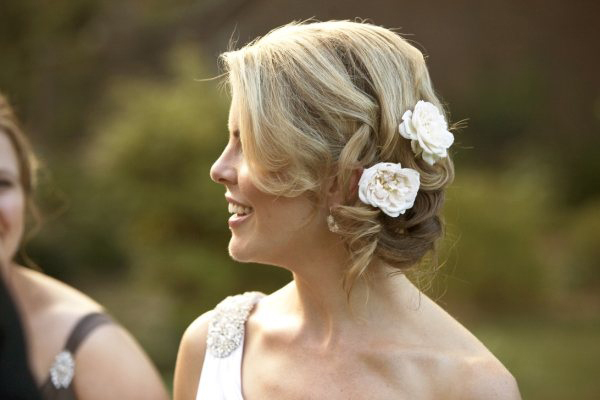 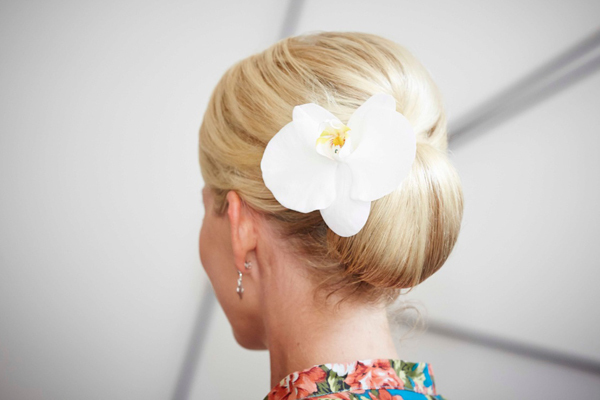 Our team of wedding hairstylists are experienced, talented, creative and calm! 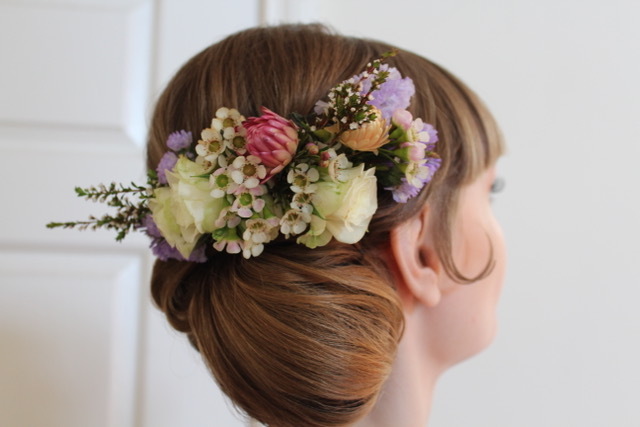 Padding, products, hairpins and bands are all provided for you from our professional kit. 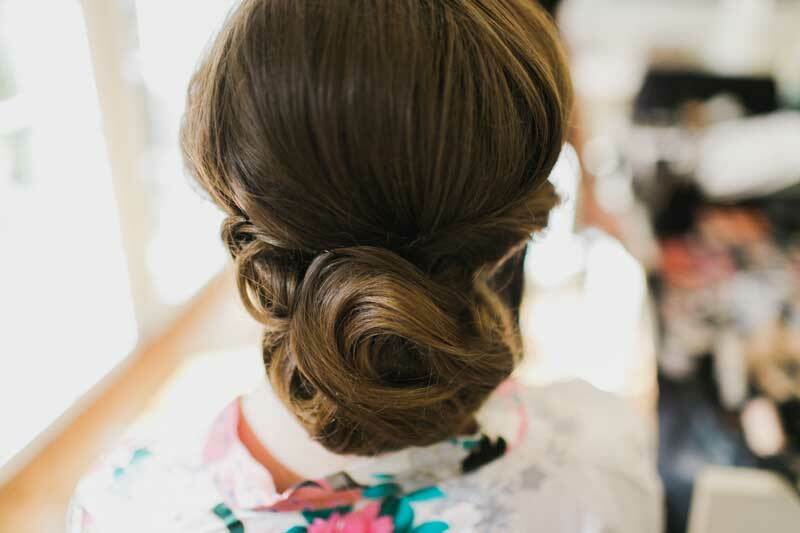 Our unique preparation methods and professional products ensure your hair will stay in place all day no matter what type of weather is forecast.